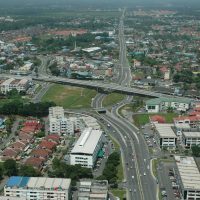 The first of its kind in Kuching, the Third Mile Underpass-Flyover was conceived with HSL’s decades of expertise in tunneling and underground works, opening to the public in 2004 and allowing easy access to the bustling community of Third Mile, Jalan Green, Jalan Penrissen and Central Park. 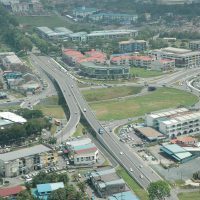 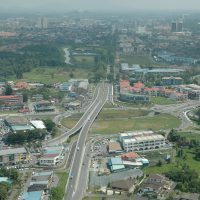 Costing RM111 million, the project was actually completed six months ahead of schedule and also involved the widening of Jalan Batu Kawa into a dual carriageway, which now connects to the new township of MJC and its surrounding areas. 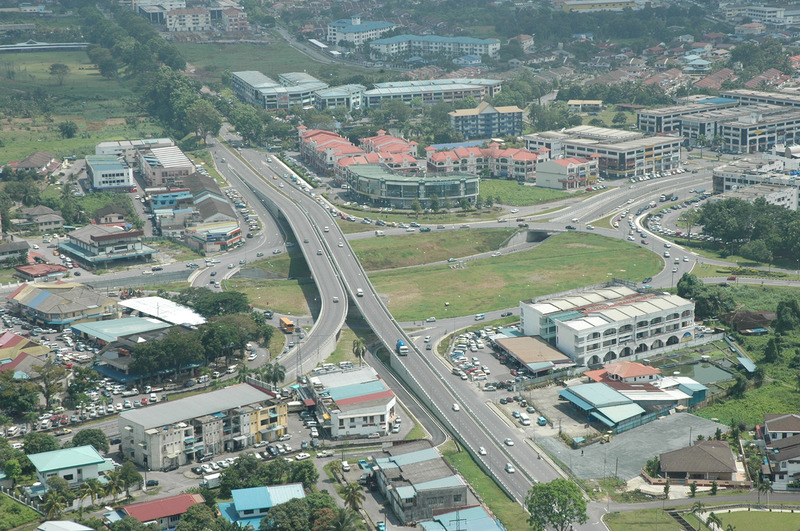 The Third Mile Underpass, seen from the air. 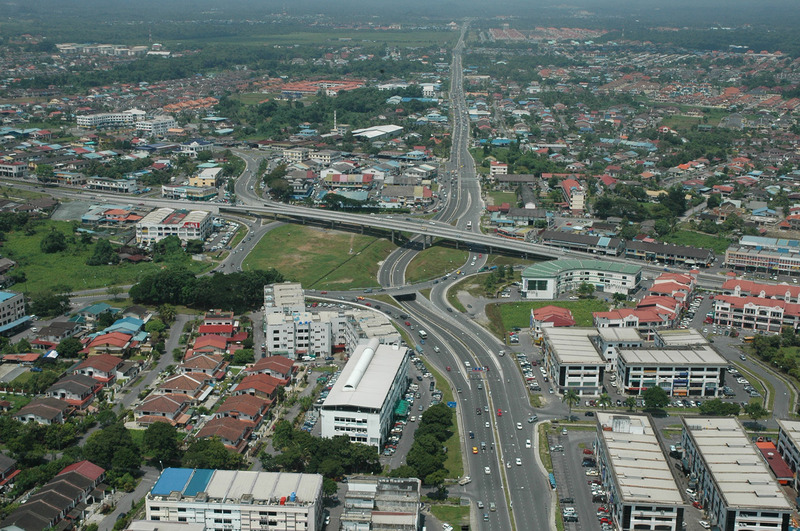 The underpass and flyover allows easy access for motorists traveling to and from Jalan Green, the Third Mile Bazaar (visible at lower left) and Kuching city. 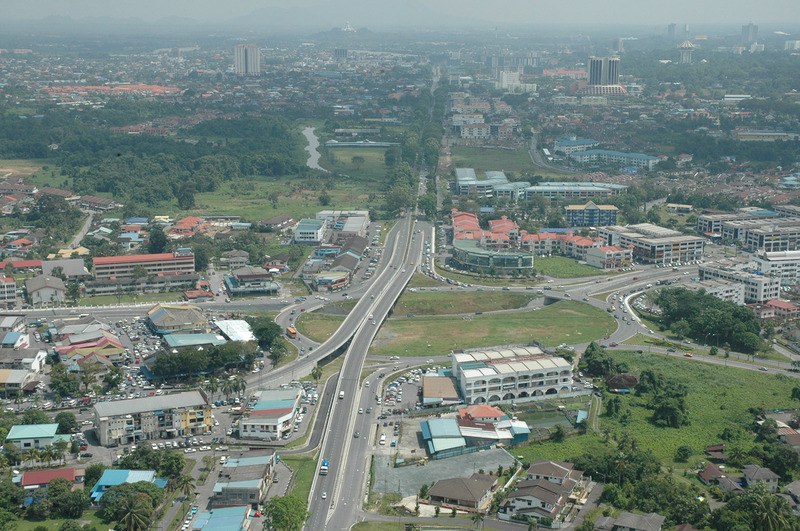 Another aerial view of the underpass, flanked by the surrounding communities of Third Mile and Central Park.